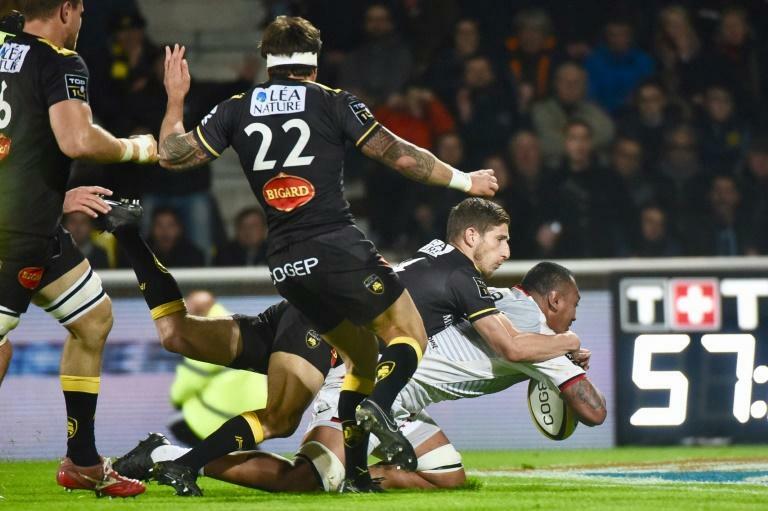 Toulouse extended their lead in France's Top 14 on Sunday as captain Piula Faasalele shone in a 23-19 victory at La Rochelle that was the ideal preparation for next weekend's European Champions Cup quarter-finals. New Zealander Faasalele's try on the hour-mark put Toulouse 20-12 ahead on the west coast and the four-time European champions survived a late onslaught from the playoff-chasing home side to extend their lead over Clermont to seven points. "That was a real fight with an incredible intensity and we had the answers. This team is full of confidence," Toulouse's co-coach Regis Sonnes said. The victory set Toulouse up perfectly for their clash with domestic rivals Racing 92 next Sunday in the continental competition. The Parisian side also won on Sunday, with a 45-27 come-from-behind hammering of Bordeaux-Begles. 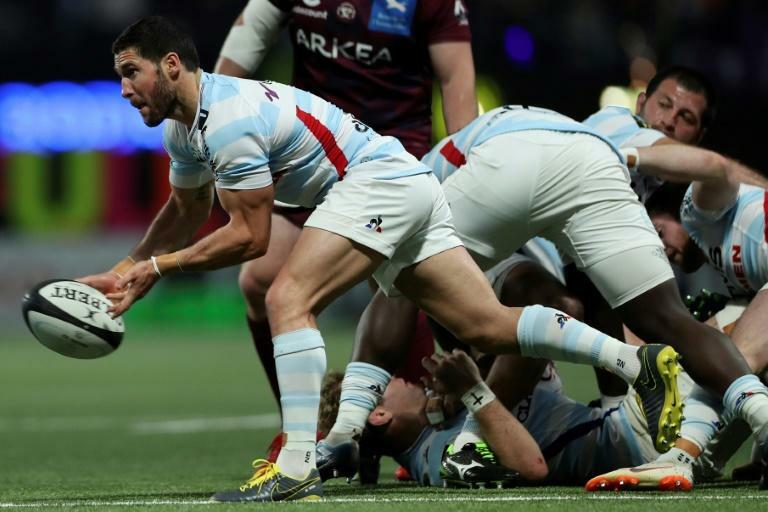 Racing, who will host Toulouse next weekend, scored more than 40 points at their La Defense Arena for the sixth time this season in a fine bonus point win. Racing move up to fourth place on 56 points, four ahead of Bordeaux who remain sixth after their fifth loss in nine matches.